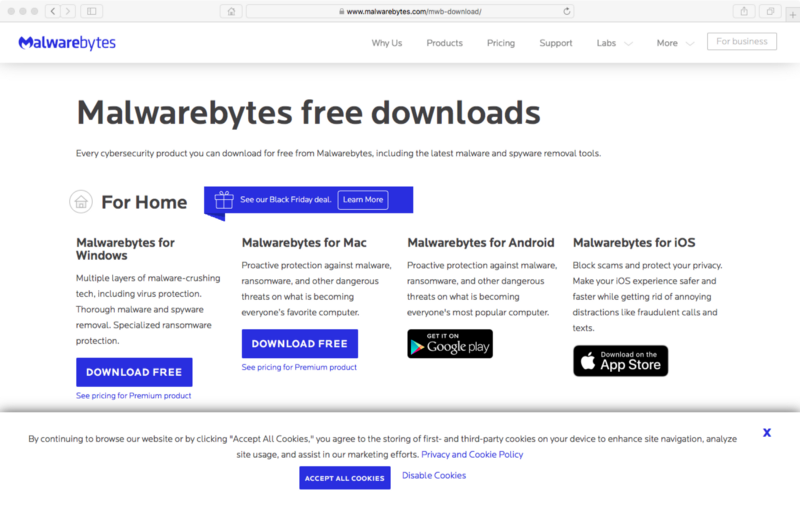 Malwarebytes Anti-Malware should be your first stop if you suspect a malware infection. It is the most-effective malware remover — featuring deep scans and daily updates — and blocks malware, hackers, viruses, ransomware and malicious websites that slip through your traditional antivirus. It’s also available as a full AV program you can buy if you wish. 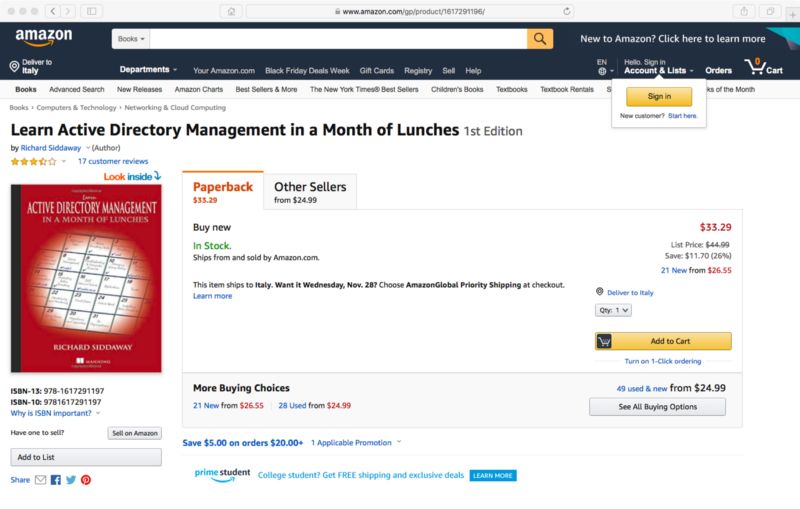 Learn Active Directory Management in a Month of Lunches is a practical, hands-on guide for those who are new to Active Directory. It covers the administration tasks that keep a network running smoothly as well as how to administer AD both from the GUI tools built into Windows and from PowerShell at the command line. Provides best practices for managing user access, setting group policies, automating backups, and more. All examples are based in Windows Server 2012. Termius is a complete command-line solution providing portable server management for UNIX and Linux systems — whether a local machine, a remote service, Docker Container, VM, Raspberry Pi, or AWS instance (similar to Putty for Android). 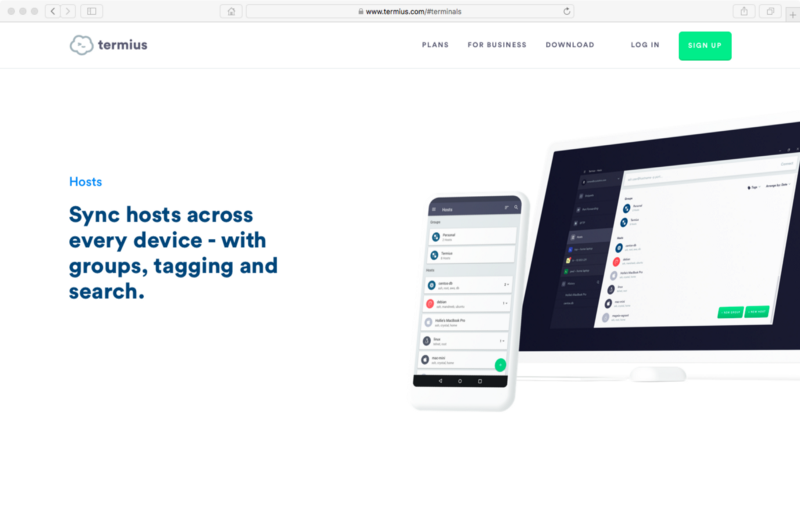 This cross-platform Telnet, Mosh-compatible and SSH client allows you to securely access Linux or IoT devices to quickly fix issues from your laptop or phone. Thanks for this one go to blendelabor. WSUS Offline Update lets you safely patch any computer running Microsoft Windows and Office — even when there’s no connection to the Internet or a network of any sort. 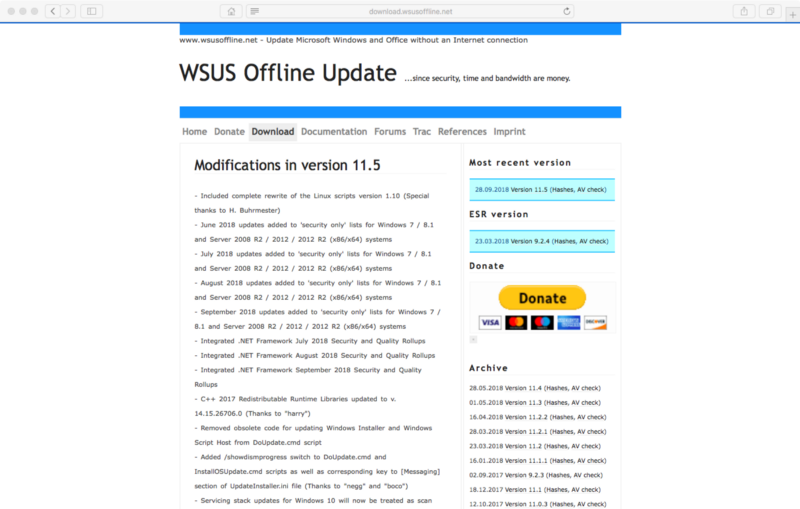 More specifically, you first run WSUS Offline Update on a machine that has Internet connectivity to download the updates you need and copy the resulting update media to a USB drive. You then use the USB drive to run the update on the target computers. Recommended by mikedopp.